Accepting applications for the 2019-2020 academic year. We are so glad you found us. As one the few nationally accredited acupuncture schools in the country dedicated to the study of classical Chinese medicine, the teachings at Jung Tao School of Classical Chinese Medicine are firmly rooted in the classic medical texts of ancient China and in early Taoist philosophy as expressed in the Tao Te Ching. The goal of Chinese medicine is simply to restore balance. Its guiding principle is to define what health is. Then, as the sculptor said, “you carve away everything that it isn’t”. Chinese medicine does not treat disease, it treats individuals whose imbalances manifest in certain processes as the body attempts to regain balance. Illness is seen as an imbalance between internal influences such as diet, exercise, rest, and emotions; and external factors such as weather, trauma, microbes or poisons. Health is not just the absence of symptoms, it is a state of being in balance in body, mind and spirit. 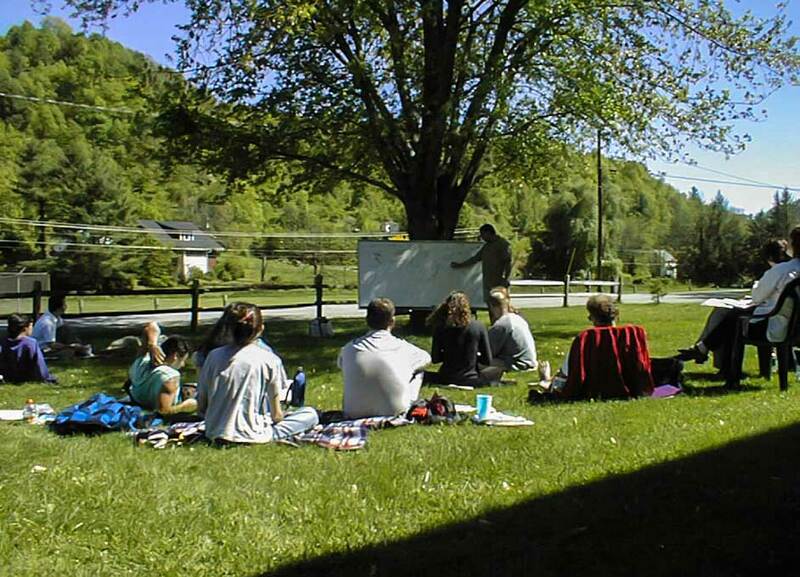 The curriculum at Jung Tao School has been in development for over forty years. 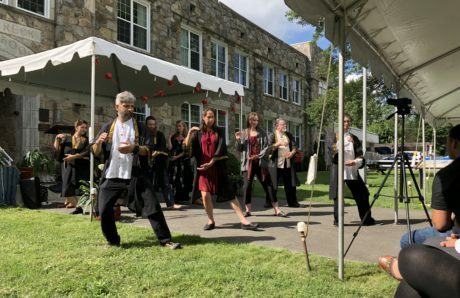 We call this curriculum “classical Chinese medicine because” it is based on medical texts of ancient China, including the Ling Shu, Su Wen, Nan Jing, Zhenjiu Dajing, Maijing, and Shang Han Lun. We think of man as a microcosm of the macrocosm, and just as there is one set of physics governing the universe, there is also one human biology. 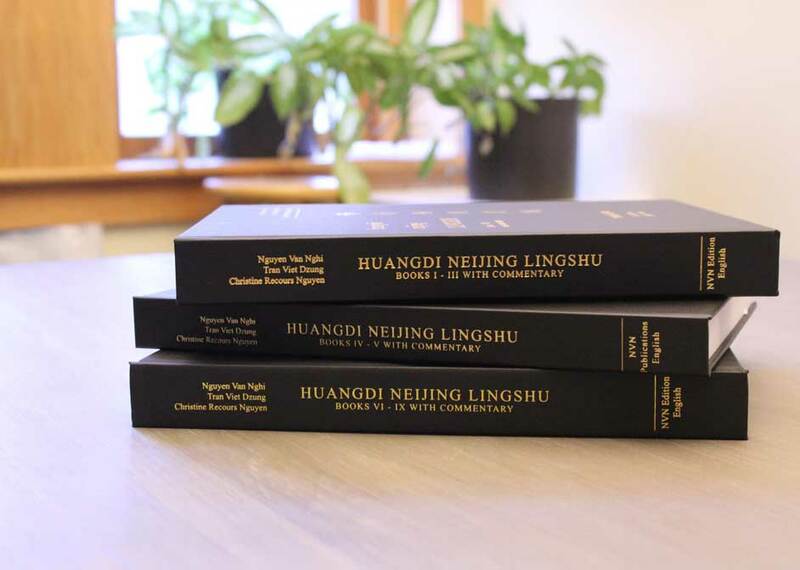 Jung Tao School has as part of its mission and vision to provide access to unique translations of classically based resources, including but not limited to the English translation of the 81 chapters of the Huangdi Neijing Lingshu, the second canon of the Yellow Emperor’s Inner Classic. Jung Tao Productions also offers a number of classically sourced original learning tools and reference graphics. The Jung Tao School Intern Clinic offers low cost acupuncture treatments to the public and school community. 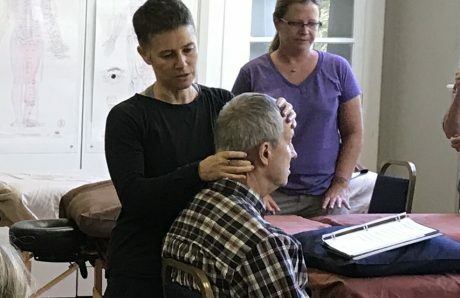 These treatments are performed by student interns in their fourth year of training, under the direct supervision of experienced licensed acupuncturists. 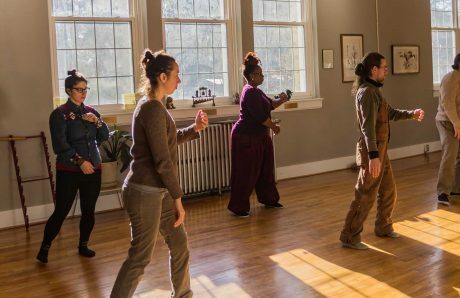 Why do we teach Taijiquan at Jung Tao School?